Hey there! 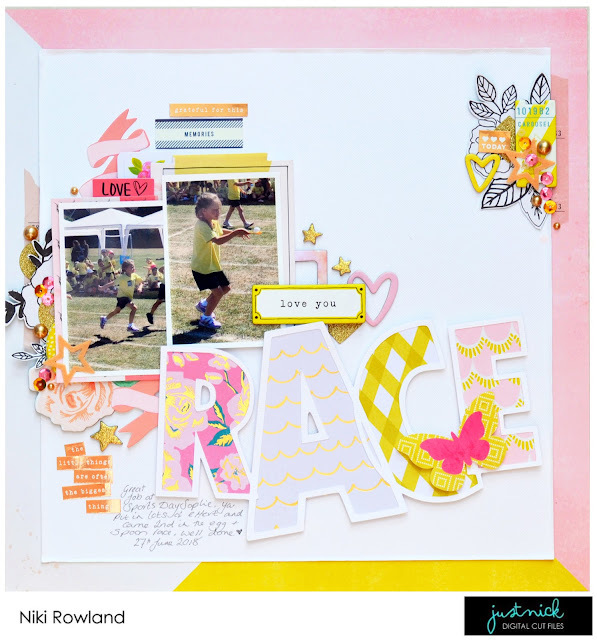 I'm up on the Just Nick blog today with this layout featuring the Outline Alpha set available in the store - this is such a great way to make your own custom title! Check it out.